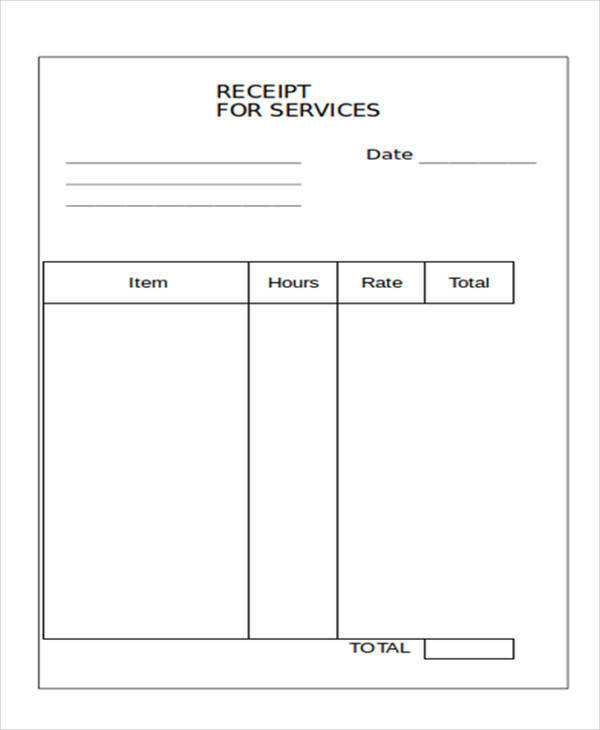 A receipt is a certain form that proves a transaction took place. 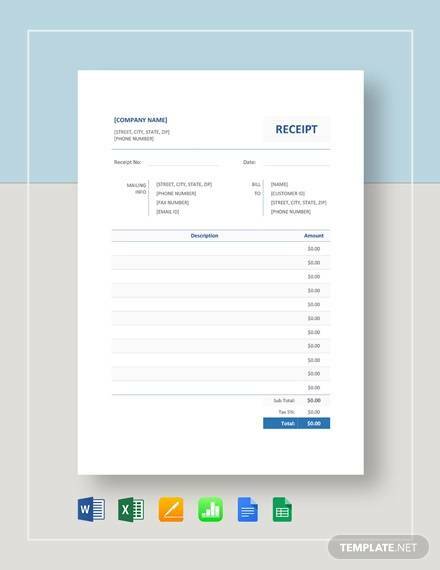 Many customers want to get a receipt after a certain transaction for many reasons. It could be to cover for any liability. Whatever it is, your business would benefit more from the use of receipt samples. 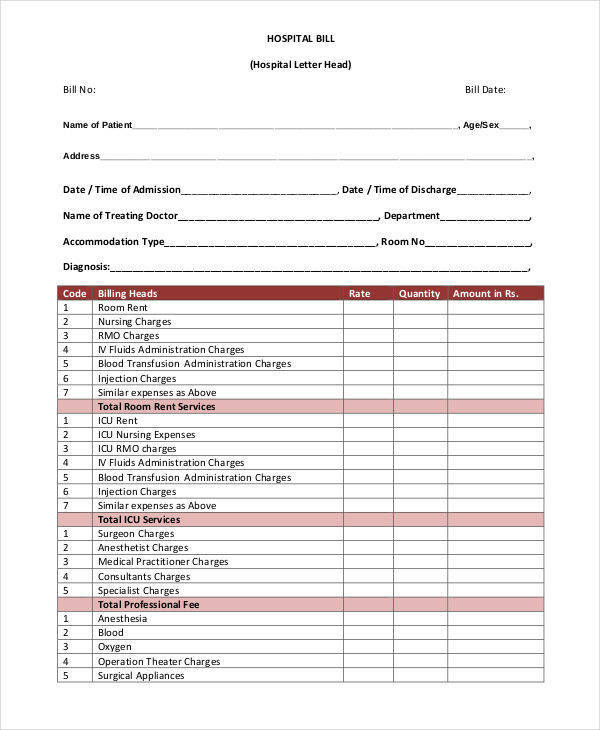 We offer to you receipt templates that you can download in either Word or PDF formatting, depending on which format you find more favorable. 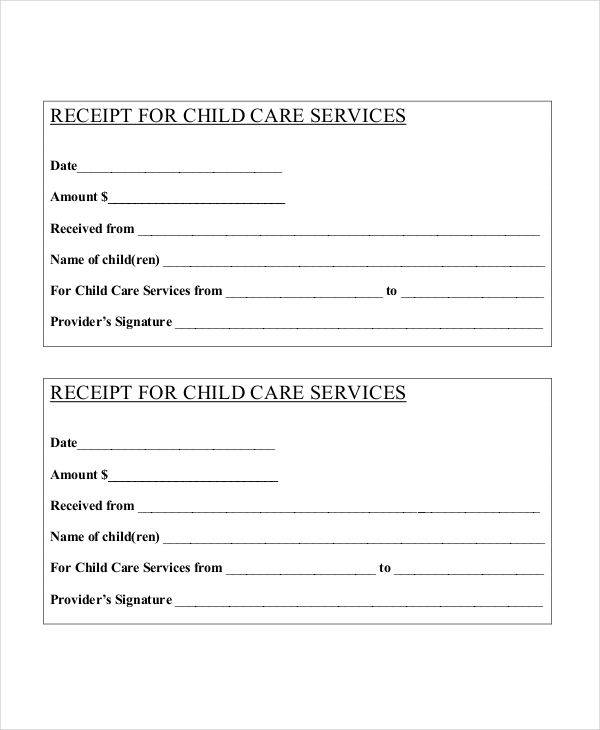 These blank receipt templates aren’t the only receipts that we offer. 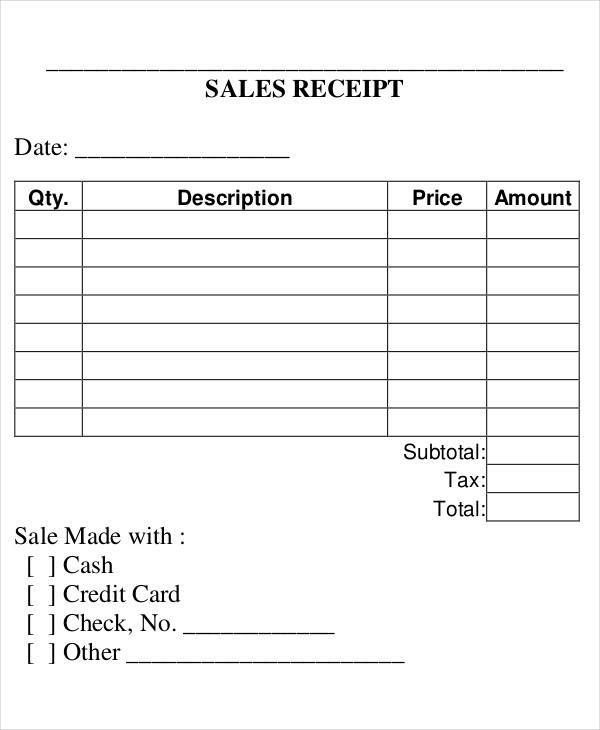 We also have these order receipt and tax receipt if you are interested in them. What Is a Security Deposit Receipt? A security deposit is any amount of money that the landlord takes from the tenant, other than an advanced payment, that ensures that the landlord has something to pay off the damages in case the tenant were to violate the rules or break property. 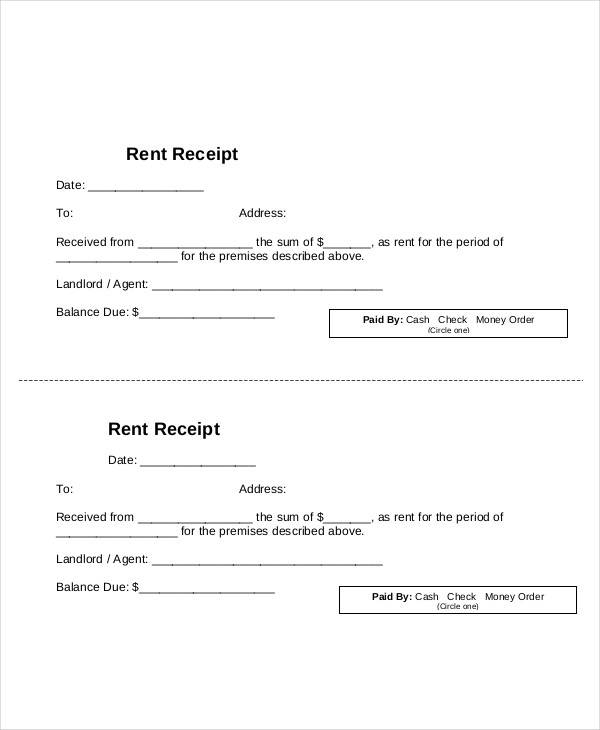 Security deposit receipts are used by landlords as a means of proving to the tenant staying at the property they are in charge of that they acknowledge the fact that they deposited a specific amount of money for assurance. It can be fairly difficult to dig up all those company receipts and work receipts just to find the taxes. We can advise you to have a special place (be it a drawer or a box) to place all your receipts inside, as well as keeping each specific receipt you get under order to make sure that you can find them easily when the time comes. Receipts in general can have many specifications, but if they include any taxes, it’s best to keep them neat and organized so you can find them when the time is right. 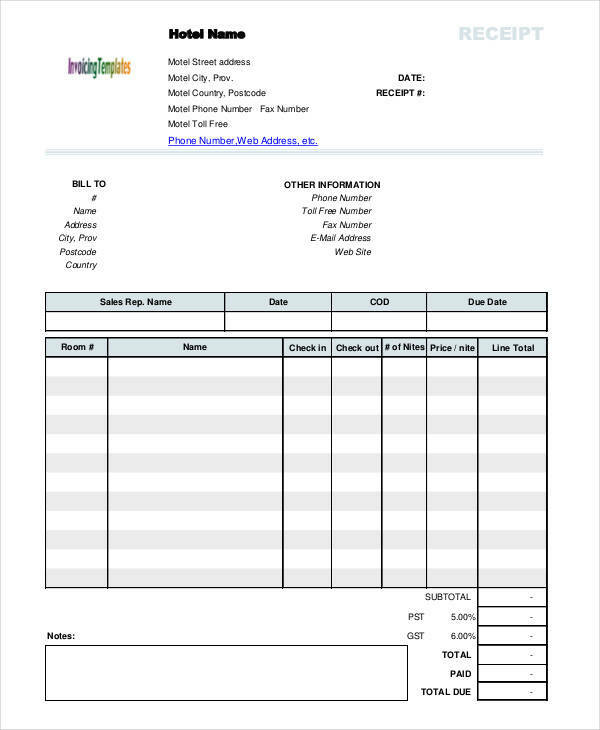 The blank receipt templates that we offer to you might also include taxes, so you might want to keep that in mind. 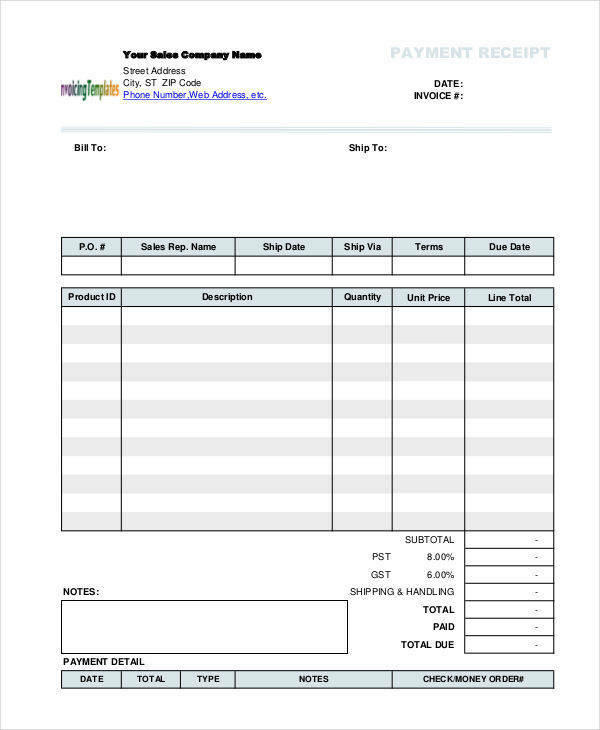 You might be interested in looking for a photography receipt specifically. In that case, we also have a list for those. How to Write a Tax Deductible Receipt? 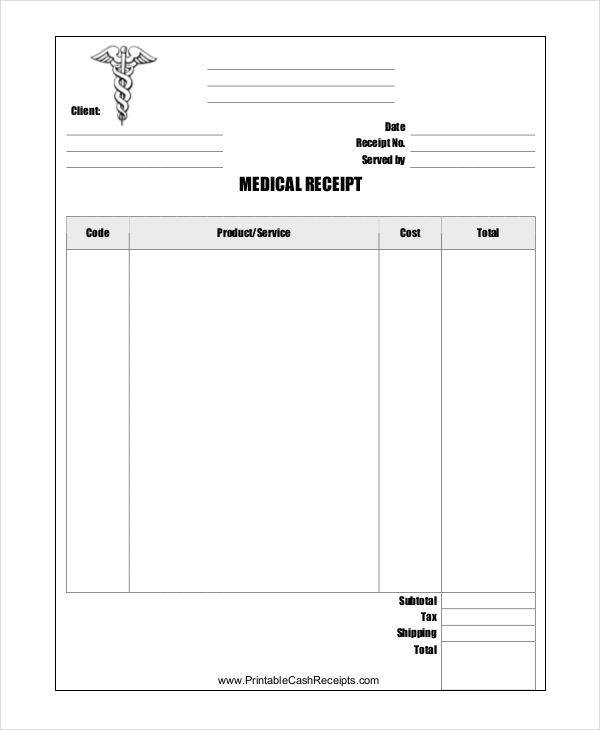 To write a tax deductible receipt format, you need to write the full name of your organization, you may include the logo if you have one, and then add contact information to the receipt so you can be contacted to confirm. 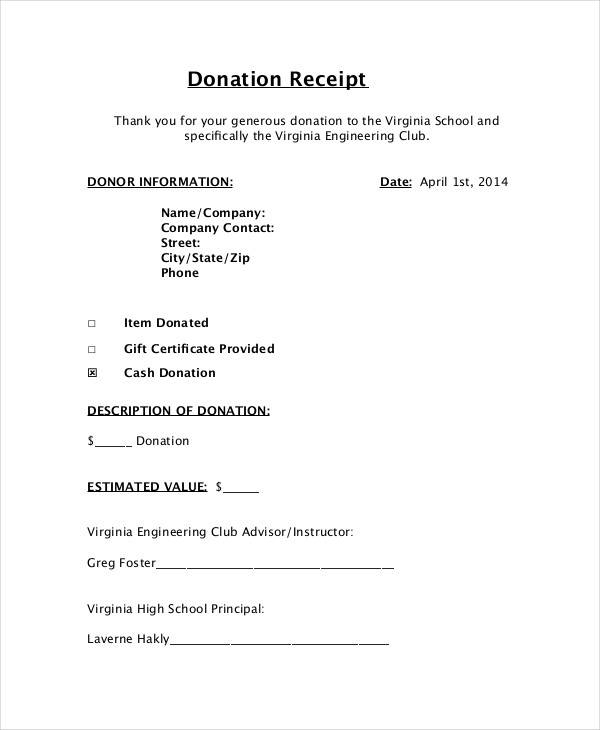 Make sure to have something to insert the name and address of the person who donated, as well as a space to input how much they donated and the value of which. It is also important to include the date of the donation. Whether you are writing payment receipt letters or catering receipts, it’s always best to have to know a few things before starting. Always take note to have proper formatting when making your receipt. 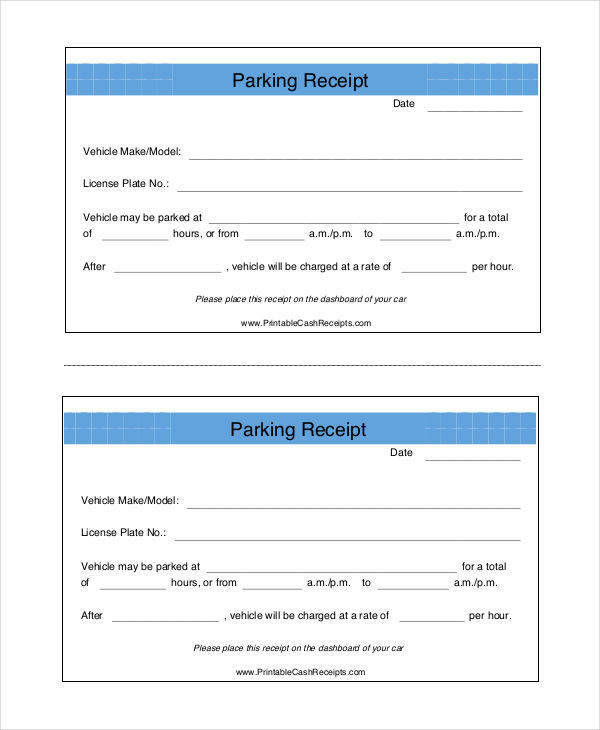 If it’s a lease receipt, then you should include all the details of what a lease receipt needs. Remember to leave a room for the necessities. Receipts are usually made by numbers. It’s best to have an extra space for doing all those calculations in a clear and easy to understand way. 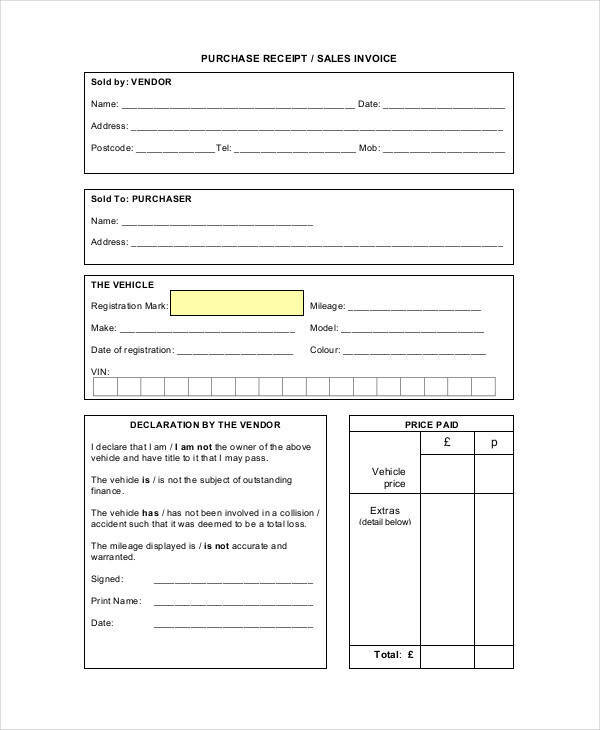 You can also check out these construction receipt that we have if you are interested.